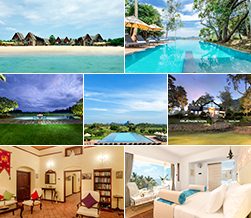 Known to feature some of the best resorts in Sri Lanka, Theme Resorts & Spas offers a new concept and experience in the hospitality industry in Sri Lanka. Providing excellent service whilst encouraging the inherent warm hospitality that Sri Lankans are famed for, we have set the bar very high, right from the inception of our flagship property, Maalu Maalu Resort & Spa in Passekudah. 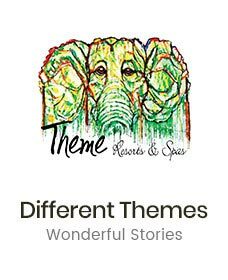 Conscious of emerging trends, and yet treasuring our ancient cultural heritage, Theme Resorts & Spas aims to take you on a sensational journey of discovery, style and luxury. All of our hotels are built to green building guidelines and have very strong themes of Sri Lankan culture, the areas’ natural beauty as well as cuisine of the region.